What is R Server for HDInsight? 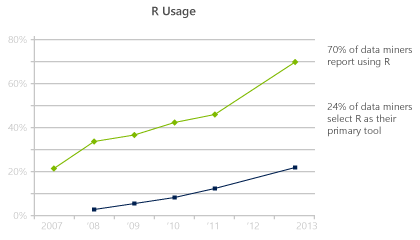 A top choice among data scientists, the R programming language has a global community of more than two million users worldwide, and the total number of open-source analytics packages is growing every year. 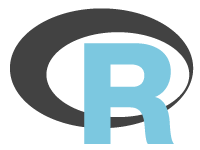 R Server for HDInsight gives you full compatibility with the R language running at scale on Hadoop and Spark. Take advantage of a large parallel analytics and machine learning library, built to work with the open-source R language, that’s portable across popular data platforms—including decision trees and ensembles, regression models, clustering, data preparation, visualization, and statistical functions. With transparent parallelization on top of Hadoop and Spark, R Server for HDInsight lets you handle terabytes of data—1,000x more than the open source R language alone. Train logistic regression models, trees, and ensembles on any amount of data. You’re only limited by the size of your Spark cluster. Combine Spark, multithreaded vector and matrix math libraries, and R Server for HDInsight to experience up to 50x faster performance than previously possible with open source R.
Run any open source R function over hundreds of nodes for parallel parameter sweeps and simulations. Explore and refine your models for faster, easier, and more accurate predictions. Analyze data in Hadoop and Spark, using Apache Spark SQL as a data source for R Server. Load the results of a Spark SQL query against sources such as Apache Hive and Apache Parquet to a Spark Data Frame, and analyze it directly using any R Server distributed computing algorithms. R Server on HDInsight includes R Studio Server Community Edition, which makes it easy for you to get started. Download R Tools for Visual Studio for free to get a convenient local development environment. Rely on enterprise-grade security and support from Azure, which includes version packages, patching, security updates, and continuous cluster monitoring. A Microsoft Service Level Agreement (SLA) with 99.9% connectivity helps to protect your R Server for HDInsight clusters against catastrophic events. 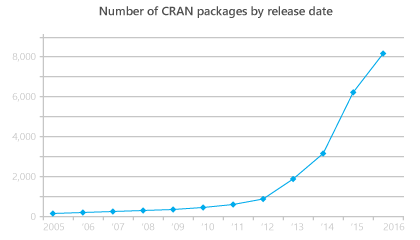 There’s no time-consuming installation or setup with R Server for HDInsight. Azure does it for you. You’ll be up and running in minutes, ready to train your statistical and machine learning models, without buying new hardware or paying other up-front costs. You only pay for the compute and storage that you use. Apache Hadoop® and associated open source project names are trademarks of The Apache Software Foundation.